Have you guessed yet what Schnepf Farms’ corn maze art is this year? We’re not telling because we want you to discover it for yourself at their Pumpkin and Chili Party beginning October 1. Want to go a bit further out? Well, Arizona Farm Bureau has put together the most comprehensive list for you right here. For many of us, this is our favorite time of year. Pumpkins, corn mazes, and more old-fashioned family fun. See you on the farm!!! U-pick pumpkins and produce for sale. Visit the farm or place an order online. Rex Allen Days celebrates Arizona’s most famous singing Cowboy in four days of fun. This year is going to be fun! Softball tourneys, AYSO’s car show benefiting local youth players, Arizona Truck and Tractor Pulls’ events, “Box” turtle races at the park, Parade Reyna contests, Music, Dancing, come join us and enjoy Western Family Fun at its finest. Family fun includes: A Petting Zoo; Run through the Hay Maze; Learn to pan for gold; Hayride and Train ride to the Pumpkin Patch; Play Western Games; “New” Pedal carts for kids! Open: October 1 – October 31 from 9 a.m. – 6 p.m.
Load up the family, bring your friends and neighbors to the Pumpkin Patch. Pumpkin & Chili Party starts October 1 – October 31 10 a.m. – 9 p.m.
Open every day except Monday beginning October 1st – November 6th. Special price: Haunted Maze ONLY: $11 all ages. Opening night Oct 1 and Halloween Night Oct 31! Admission price includes 7-acre Corn Maze; Giant tube roll; Giant Jump Pad; Extreme air pillow; Mini zip line; Mini Hay Maze (for young children); Spider-web climb; Duck races; barrel train ride and petting zoo. Pumpkins priced according to size and variety. Admission $9 per person. Ages 2 & younger free. Group rates available for 30 or more. Hours are Monday through Thursday 9 a.m. – 9 p.m.
Friday and Saturday 9 a.m. – 10 p.m. 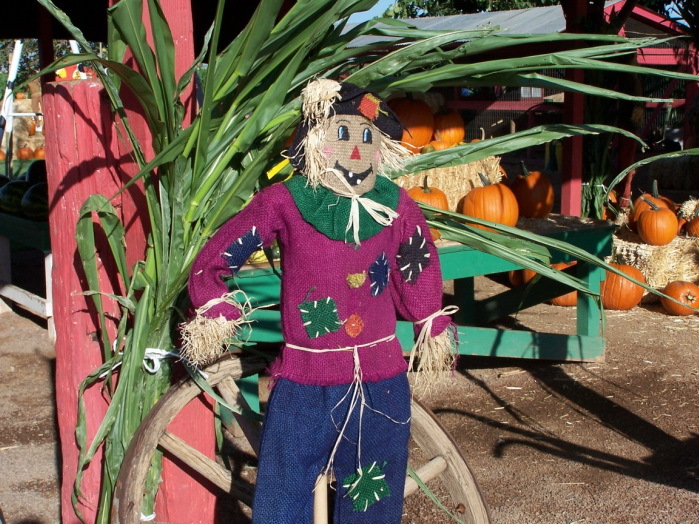 Enjoy a day at the farm with horse drawn wagon rides out to the pumpkin patch to pick your pumpkin off of the vine. We also have a 3 corn mazes, Scavenger Hunt Maze, haunted cornfield, arts and crafts, petting zoo, pedal carts, food booths, duck races and more. Open weekends beginning October 8 – October 30 10 a.m. – 5 p.m. Admission is $10.00 each. Kids in diapers are free. For more information, call 520.822.2277 or visit buckelewfarm.com . 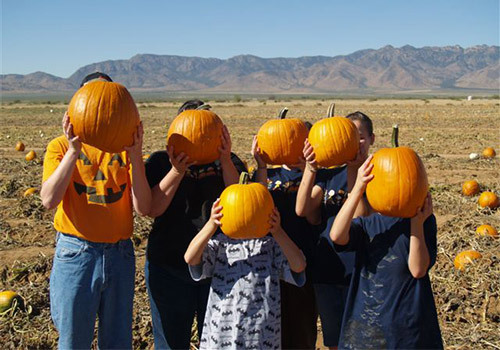 Visit their 50 acre pumpkin patch with tons of surprises in store! We have wagon ride to the pumpkin patch; free access to corn mazes; straw mountain and the kids zone; petting zoo; pig races; duck races; jumping pillow; and much more! Open October 1 through October 30, 2015. $12 per person Friday, Saturday and Sunday from 9 a.m. to 7 p.m. Please show up at least 1 ½ hours before closing so you’ll be able to enjoy ALL the fun! This unique festival, centered in the Santa Cruz River Valley, is family focused and community oriented. Held on the grounds of the Green Valley Pecan Company for one day. 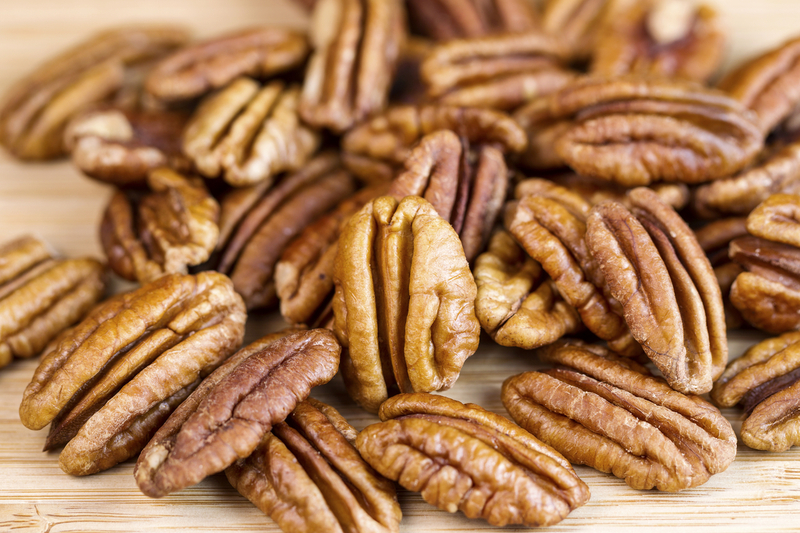 Enjoy the Pecan Store, food vendors, shopping with local artisans, Arabian horse demonstrations, horse drawn hay wagon rides, entertainment all day, tractor pulling competitions and much more. 15- acre Pumpkin Patch, 25- acre Corn Maze, games, food vendors, BBQ, pies, apple cider, corn maze, barrel train, farm slide, Barn Dance, Farm Animal Kingdom, Hay rides and much more. Admission: $15 per person (children 2 and under are free) Group pricing available for 20 or more. For more Fall Farm information, go to azfb.org! 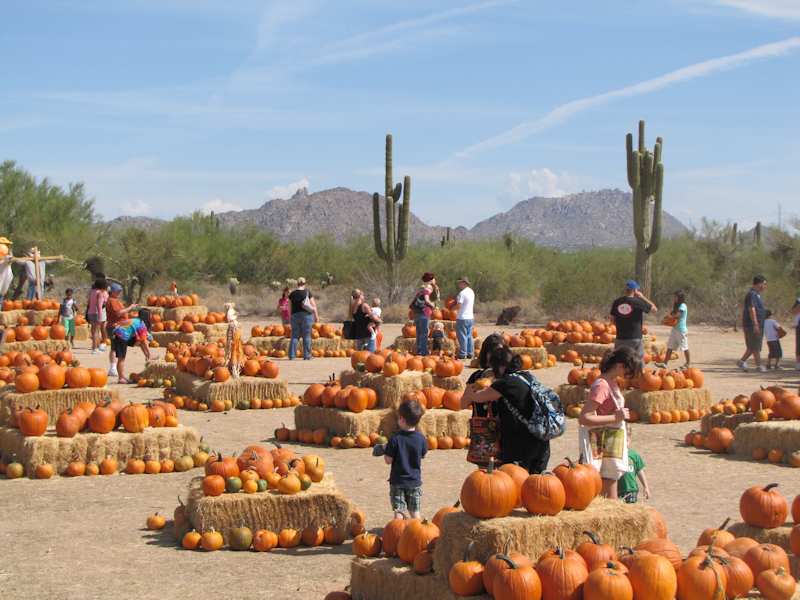 This entry was posted in Arizona, Arizona Food and Farm Events, Events, Fall, Food, Fun and Games, Halloween, Holidays, In Season, Just For Fun, Kids and tagged Autumn, corn, Fall, Festival, Games, Hay, kids, Maze, Party, Pumpkin, Weekend. Bookmark the permalink.